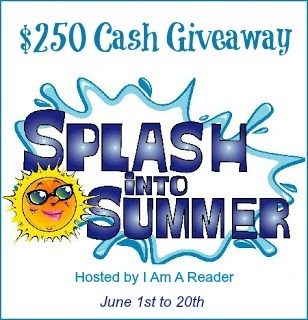 Writerly Ramblings: Splash into Summer $250 Cash Giveaway! Start your summer with a Splash! We're giving away $250 in PayPal Cash. You have lots of chances to enter using our Rafflecopter!